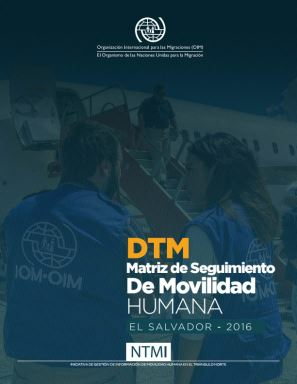 DTM El Salvador collected data on the type of shelter and housing available to the families of unaccompanied minor returnees. 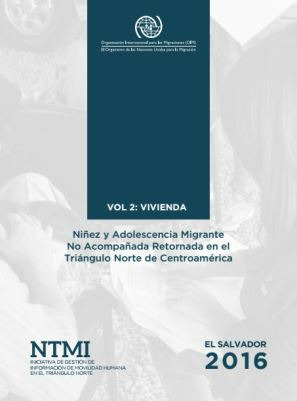 The majority of the families of unaccompanied minor returnees lived in rural areas and were home owners. [SP]Este reporte se basa en 1,300 entrevistas que fueron realizadas con varias organizationes gubernamentales y no-gubernamentales entre agosto y octubre del 2016.